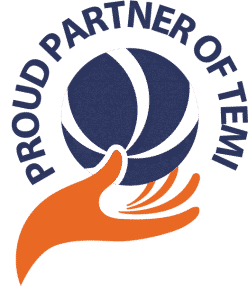 At The Employee Mobility Institute ( TEMI ) we’re committed to providing you with access to the knowledge and skills needed to support your businesses effectively implement and operate a global workforce. We do this with the financial and in-kind support provided by our partners! When you see the above logo you know the organisation has made a conscious decision to invest in the development and growth of the Global Workforce Management Industry and the communities they serve. 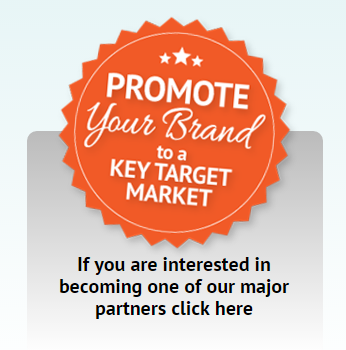 Wish To Join Our Exclusive Partnership Panel? Please provide your details and we will be in touch!